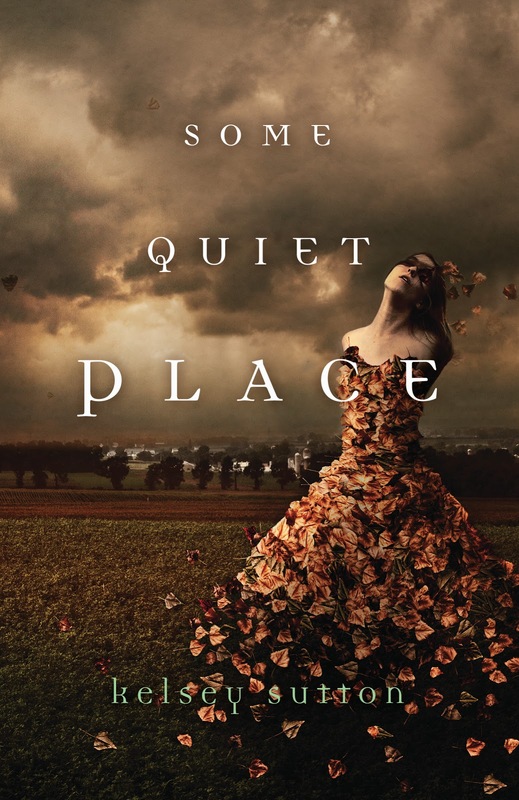 I LOVE the cover of SOME QUIET PLACE!! 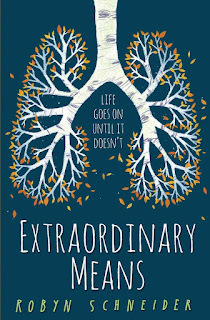 Also, EVERY HEART A DOORWAY has been on my MUST-READ list for far too long. I need to order it soon! It's so cool, isn't it? 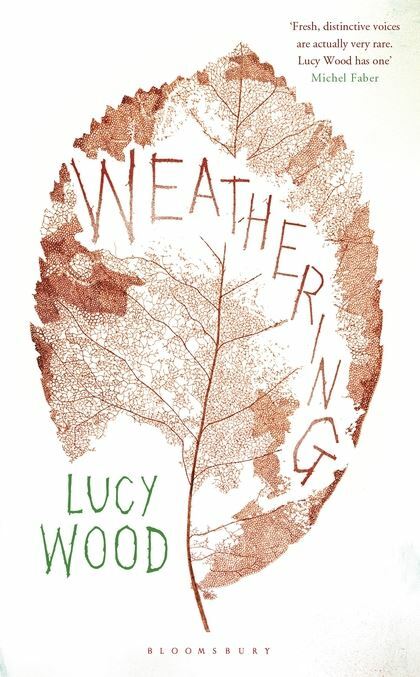 i think it's one of those books that was everywhere a few years ago and has since been forgotten about. 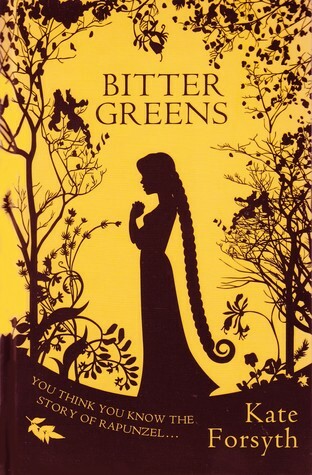 It's still on my TBR, hah! Every Heart a Doorway is really good. 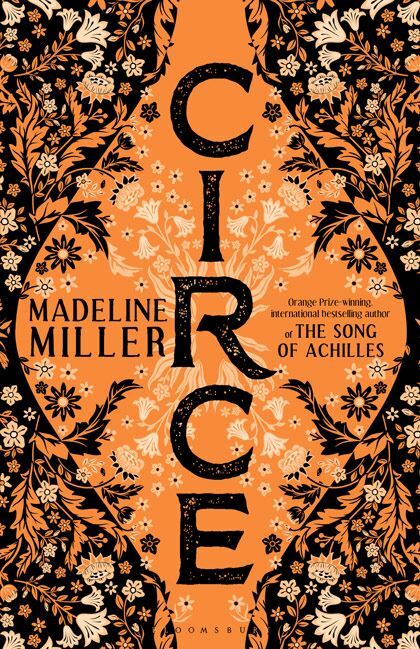 Thanks, I love the UK Circe cover too. 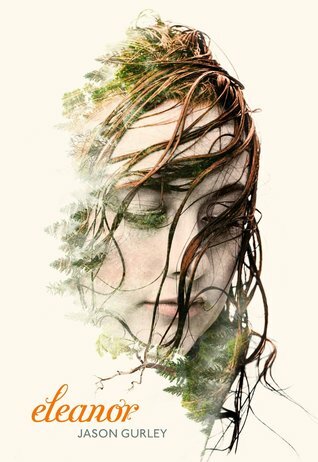 It's not out until next year but if you like Greek mythology it's fantastic. These are some gorgeous covers! 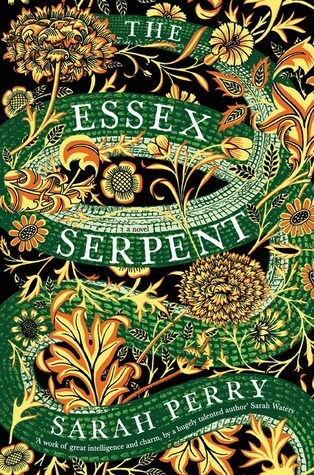 I can't get enough of The Essex Serpent cover design, and Weathering is stunning in its simplicity too. 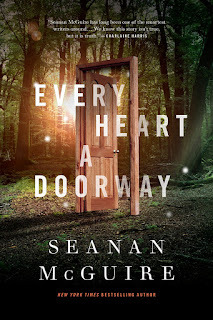 Every Heart a Doorway was such a good book! I have got to read the sequel here soon. 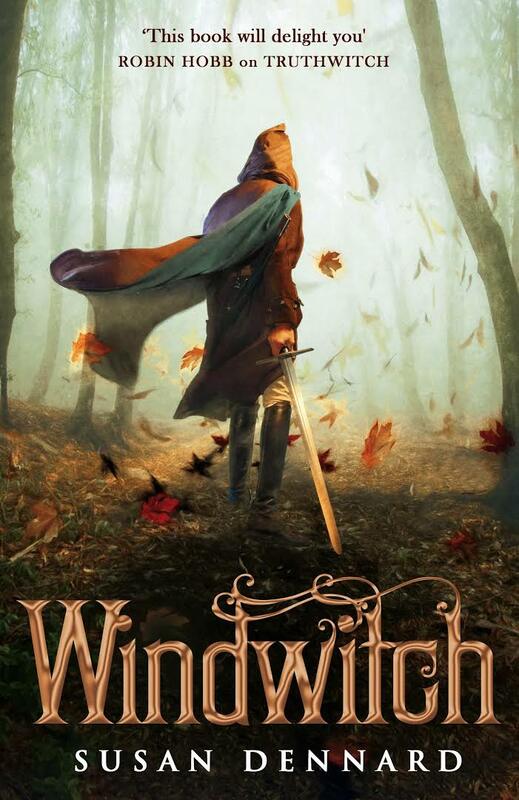 Also, Windwitch looks amazing. 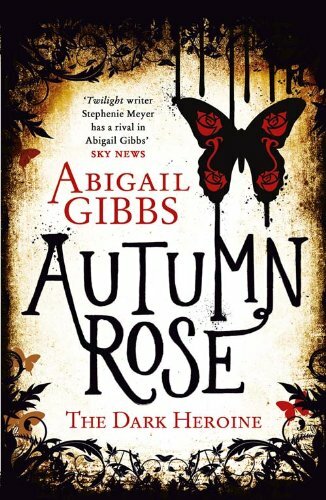 These covers are gorgeous and definitely scream fall to me. Nice! Definitely get a lot of Autumn vibes from Windwitch!